I have a thousand of reasons why I should feel very nervous during my trip to Singapore this time. First, I was held up for prolonged period upon entering Singapore in 2011. So I was afraid if such scenario took place again. Second, there was some uncertainty over the accommodation. I’ve already contacted my auntie a few months prior to my visit. However, about one month before my departure, I lost contact with her. My entire SMS and Facebook message failed to yield responses. In addition, I only brought S$ 250 for three days visit, which is only enough for meals and some souvenirs. Had my auntie is not in place, I would had only small options for stay. In fact, I was considering cutting short my stay in Singapore, had they no longer lives in the same flat. Back to my trip, our train eventually arrived at Woodlands checkpoint. 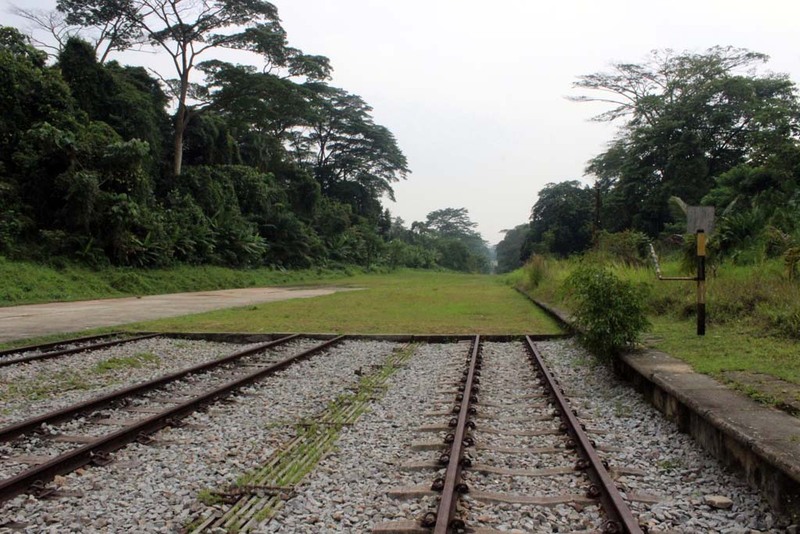 Woodlands is now the terminus of all Singapore bound trains, as the line beyond Woodlands checkpoint have been dismantled when the line was closed in 2011, due to political reason. 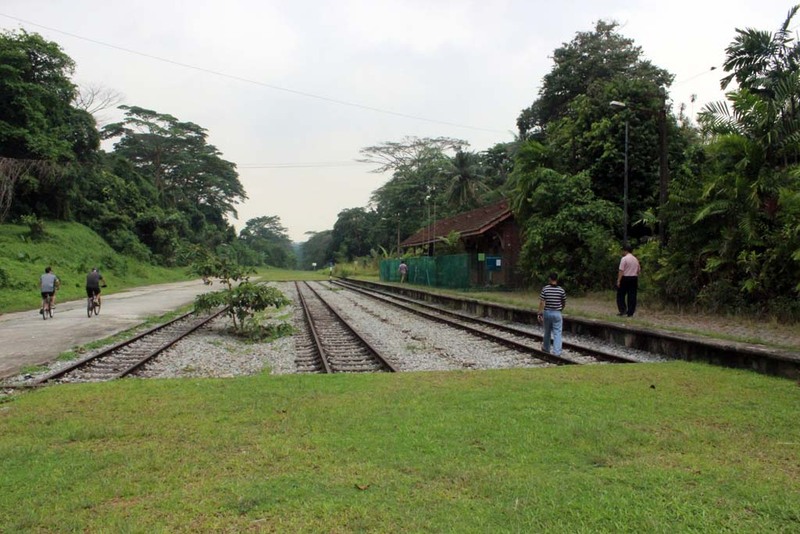 But this would come to an end in 2018 when the track between JB Sentral to Woodlands will be removed, making JB Sentral as KTM’s southernmost terminus. All passengers disembarked at Woodlands, for passport checking before entering Singapore. Some immigration officers already monitoring the passengers (and the train crew too!) with fierce gaze. Once we enter the “station” building, we were greeted by the sight of immigration booths, complete with automated gate (which gave the impression of developed country). Everyone got their passport checked, and when it came to my brother’s turn, everything seemed to be fine. But when my turn comes, something doesn’t work in the same manner. The officer called her peers, which in turn whisked me to one room at the corner. In that room, there were the train crews which had their passports checked. I didn’t see the driver who scolded me. It seemed that they have changed shift somewhere. They seemed nervous. I regard the question as an utterly stupid question as I have visited (and even worked!) Singapore before. But somehow it gave me one lesson about entering Singapore: if your passport is new, or had never been used to enter Singapore, it is advisable to enter by Changi airport, where the scanning is less restrictive. After I completed my business with the immigrations, me and my brother head outside. Along the way, we were also stopped for random checking, (which is truly a hassle and inconvenience and not to mention negative impression about Singapore for newcomer) before finally exiting the immigration checkpoint building, about one hour after we left our train! 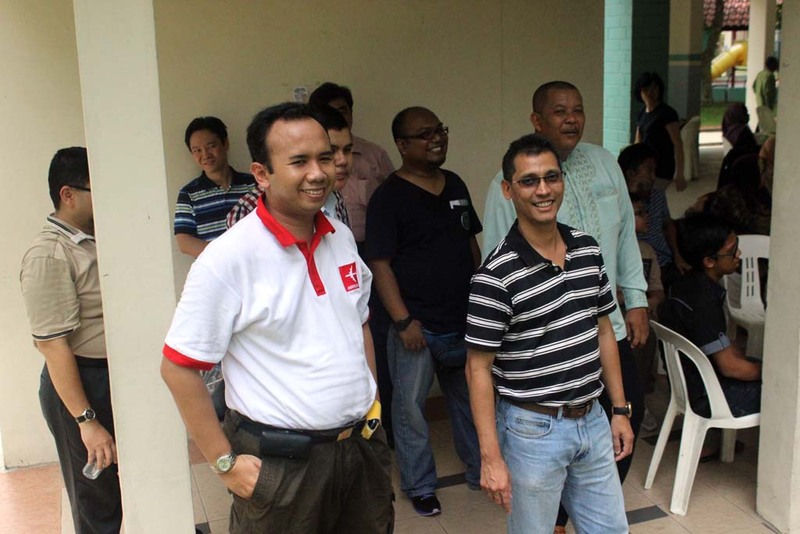 Upon exiting the checkpoint building, we met my Singaporean friend Haziq Hamidoon. He took us for to one shopping center nearby (I forgot the name). On that shopping center, we could see how much the difference between Malaysia and Singapore is. 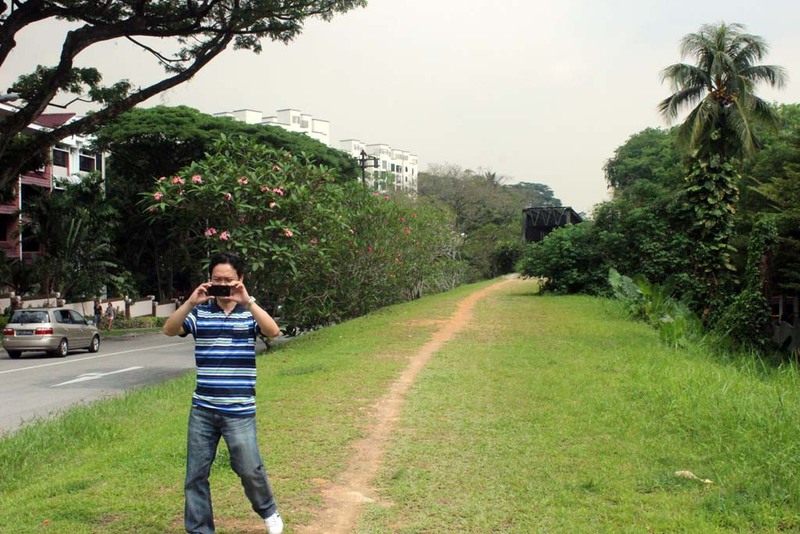 Singapore is cleaner, tidier, and more orderly nation when compared to Malaysia. However, I also learned that Singaporean seemed to have some kind of paranoia towards terrorism, despite the fact that no terrorist acts ever took place in the country. For example, there are no rubbish bins in MRT premises. It is said that it is aimed to prevent terrorist from putting bomb in the rubbish bin. Another thing is the frequent public service announcements that remind commuters about the threat of terrorists, or to tell the police if they spot any suspicion looking persons. Haziq tried to help us around by finding SIM card for my hand phone, as well as Singapore book map. But all of them didn’t work. No convenience shops sell SIM card, and the only bookshop in that shopping center closed for renovation. 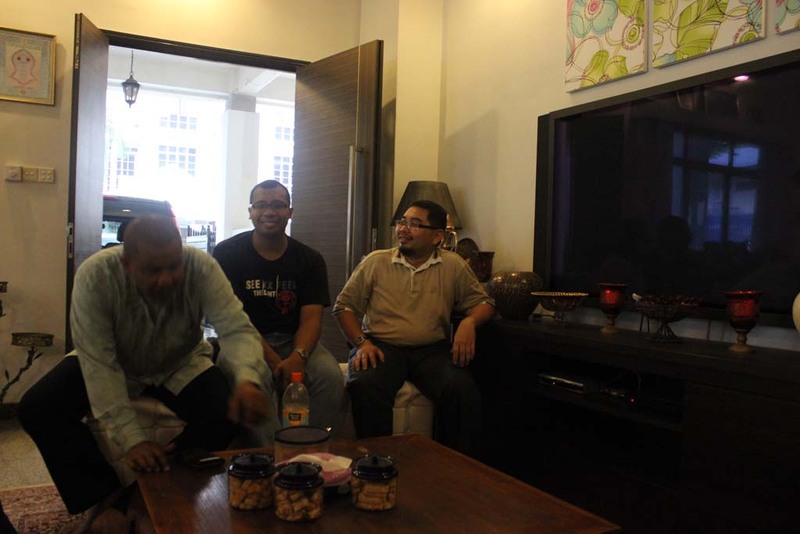 So we had no choice but to proceed to my auntie’s house unannounced. At least he helped us on purchasing EZ Link card for my brother. Haziq gave us some tip about which bus to take, and in which bus stop we should alight. And soon, we bade farewell. He returned back to his flat, where we took our buses. First, we took the direct bus from Woodlands to Bedok interchange. It was a very long journey, almost one hour in total. Then when the bus nearing Bedok interchange, we made one ridiculous mistake where we disembarked the bus upon seeing one large sign that says “BEDOK”. 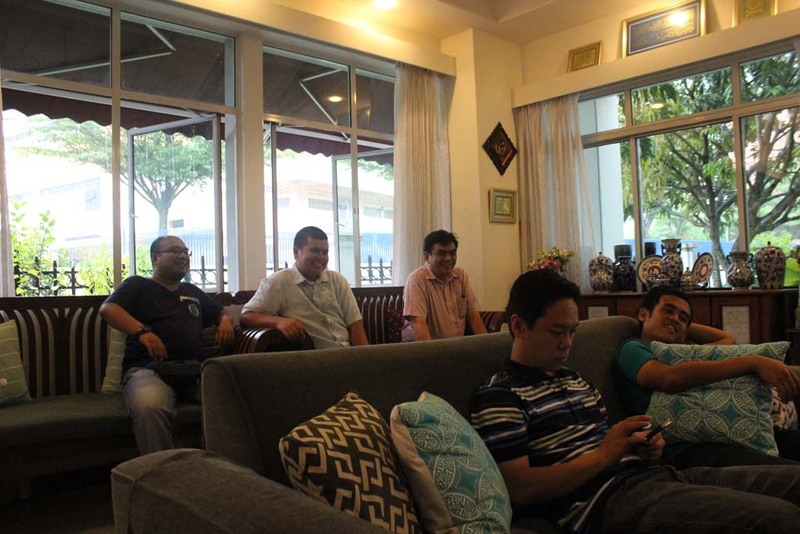 Apparently, we were not at Bedok interchange, but at “BEDOK RESIDENCE”! So we boarded the following bus which took us to Bedok interchange. Upon arriving at Bedok Interchange, we felt hungry. So we decided to find someplace to eat. Upon arriving at the place, we realized our eating place is near where we disembark at Bedok Residence! After we finishing our meal, we head to our auntie’s house with some curiosity. Will she be there? The trip to our aunt’s flat went uneventful, and upon arriving at her flat’s door, we were greeted by her! We were relieved when we learnt that we could stay in her flat. So, we decided to stay at her place throughout our visit. So, two major problems have been solved, and now we resumed our journey. 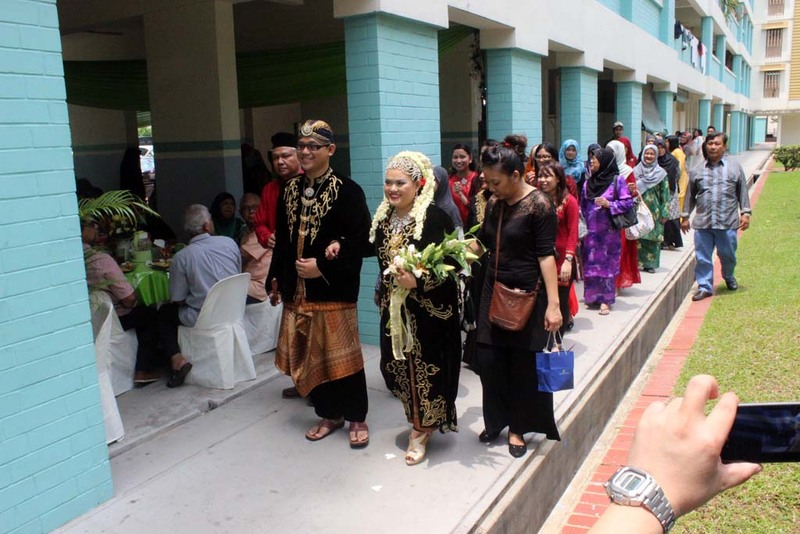 On the following day, me and my brother heading to my friend’s wedding in Jurong. 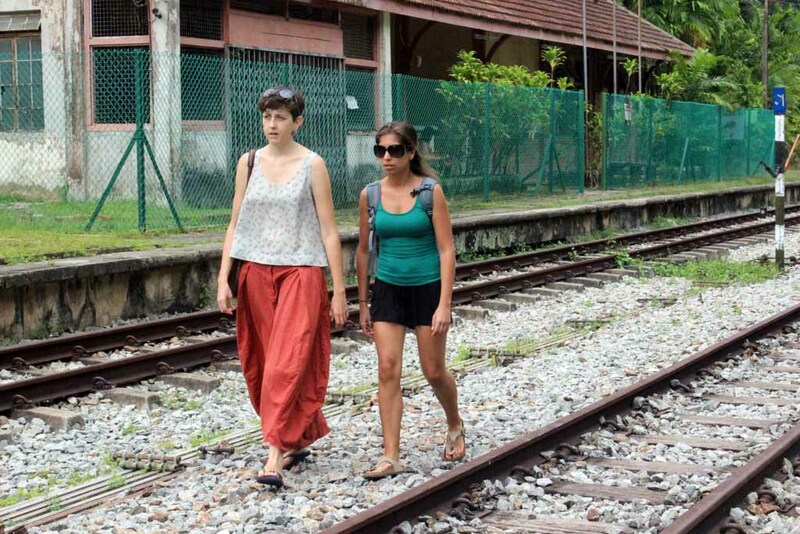 The trip from our auntie’s house to his place was quite unique as we wore Batik outfit, and become some sort of attention amongst other commuters. 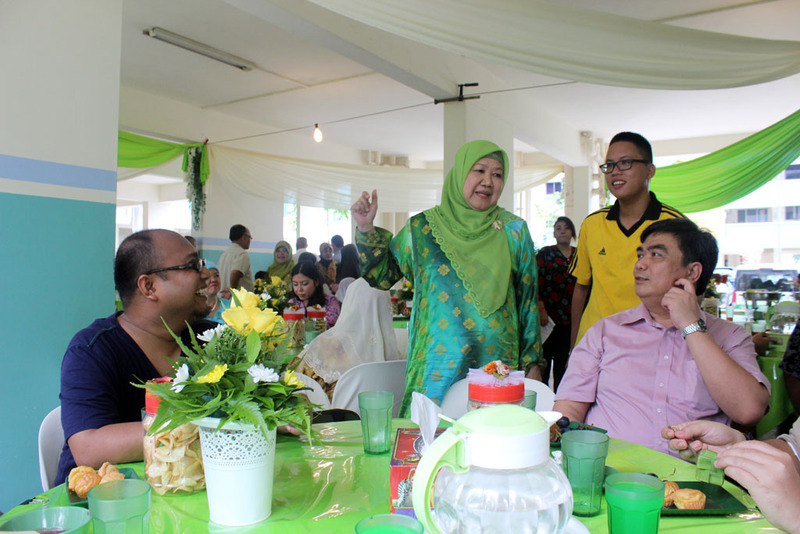 Upon arriving at my friend’s (Suhirman) wedding party, I was greeted by his parents. 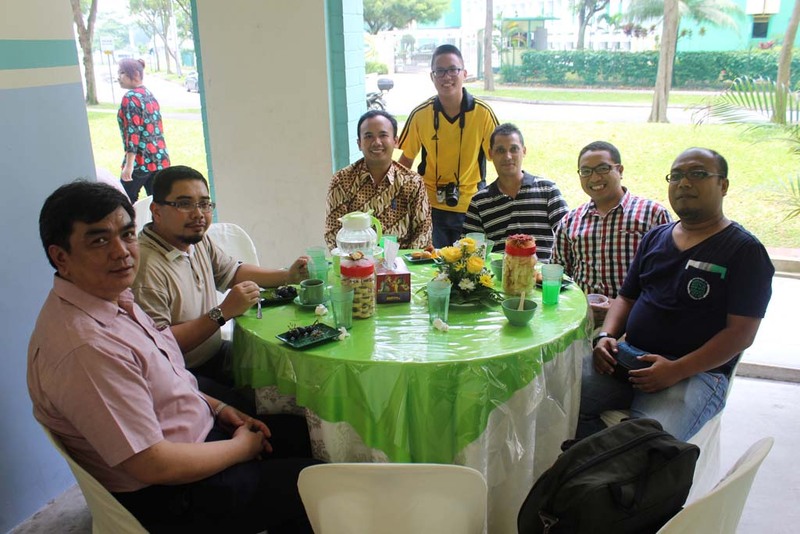 It turned out that Singaporean (and some Malaysian) KTMRF members were already there too. 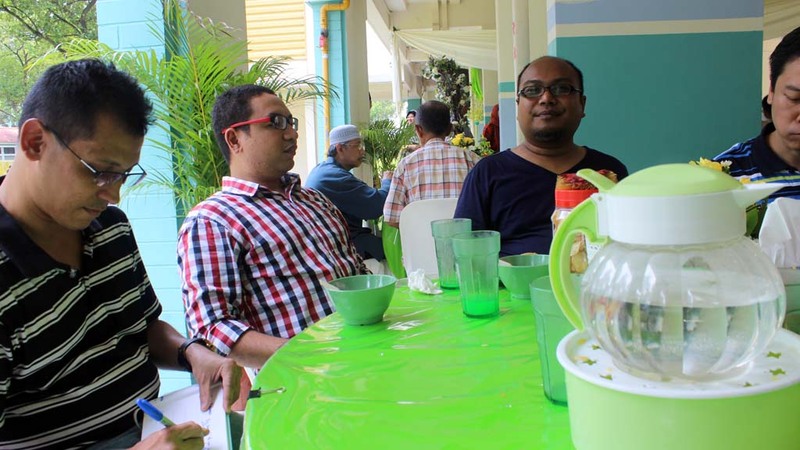 Some I have seen before, such as Haziq and Ramli. Some I haven’t seen in years, such as Dominic, some I haven’t seen at all such as Yuen Ngai, Mokhzani, or Ijan. I notice one item that I haven’t seen for years: hand washing jug. It is customary in Malay culture to eat by hand, and normally, after finishing the meal, they would wash their hand with this. 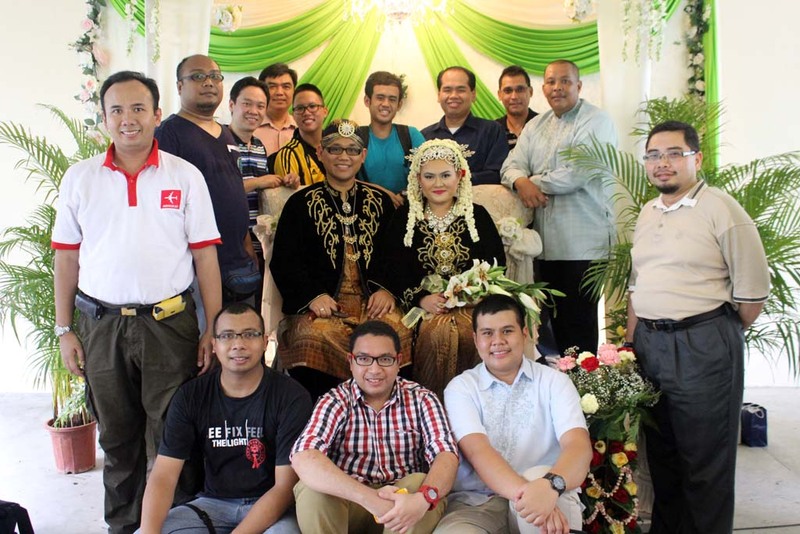 The wedding is also a reunion amongst KTMRF members across several nations. 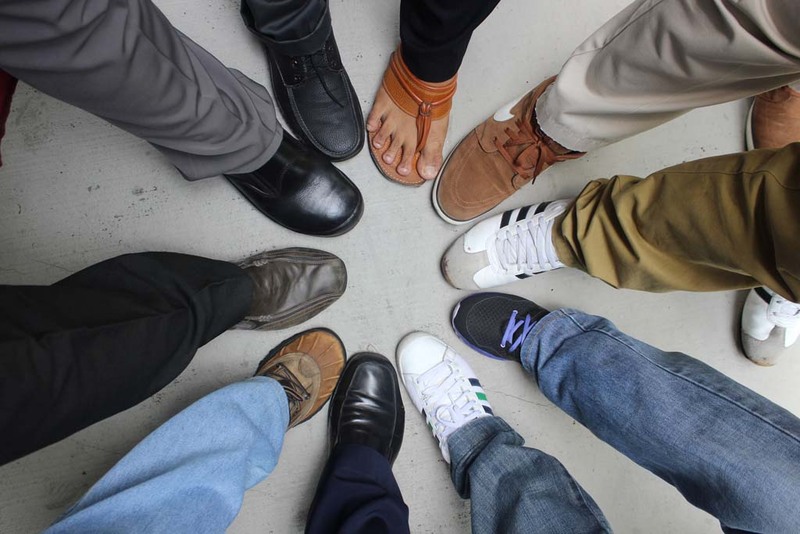 We haven’t had such gathering for years. For me this is the first time that I was able to take picture together since 2005! Of course, back then some of these guys haven’t joined the group yet. 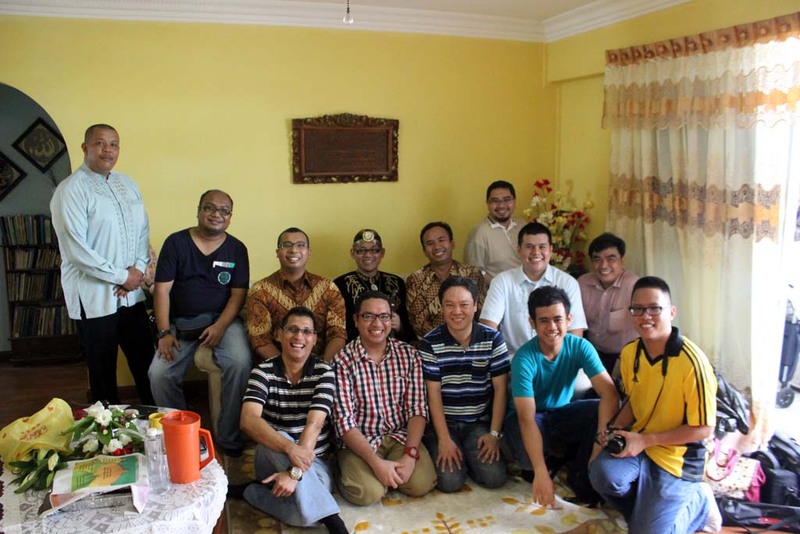 After group photo at Suhirman’s flat, me and my brother decided to change our batik clothes with the less formal ones, as the unbearable heat makes us uncomfortable wearing the batik. On the main table, I catch the glimpse of Singapore version of Nasi Tumpeng. Unlike the one in real Javanese tradition, which is conical, this one is more like pyramid. 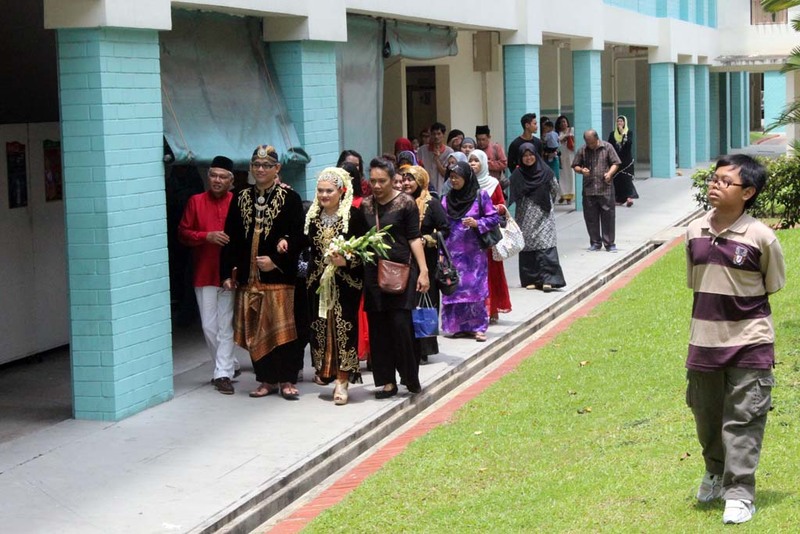 Finally, the bride and groom heading for the wedding stage. The wedding couple, complete with the parents of the groom. 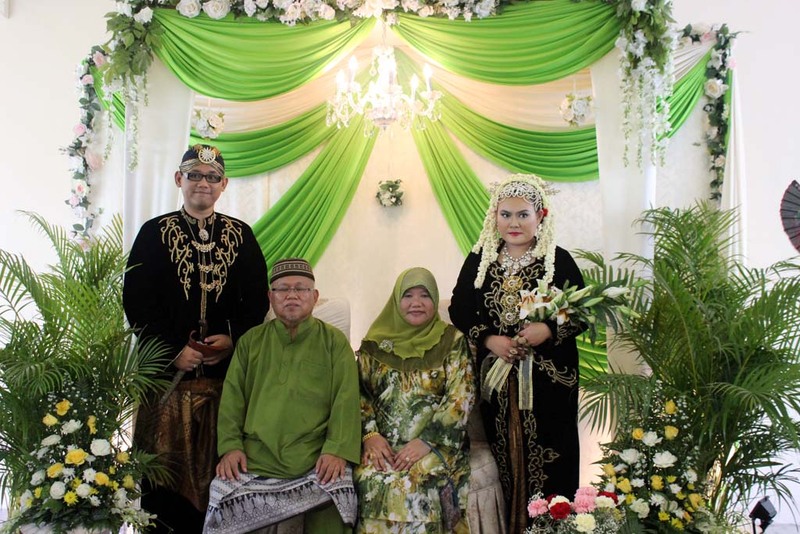 Since Suhirman is Javanese by ancestry, his family tried to make the wedding ceremony “as Javanese as possible”. 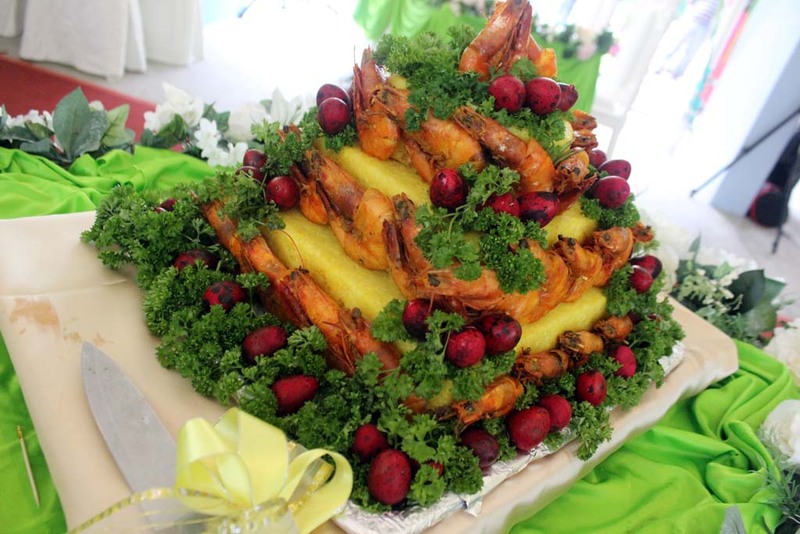 That is by donning Javanese wedding dress (albeit with some sort of inaccuracies), and Tumpeng rice. Even the food barely resemble Javanese fare (more like Malay actually), a stark contrast to the wedding ceremony that I attend in less than a week before in Surabaya. We took picture together with the wedding couple. 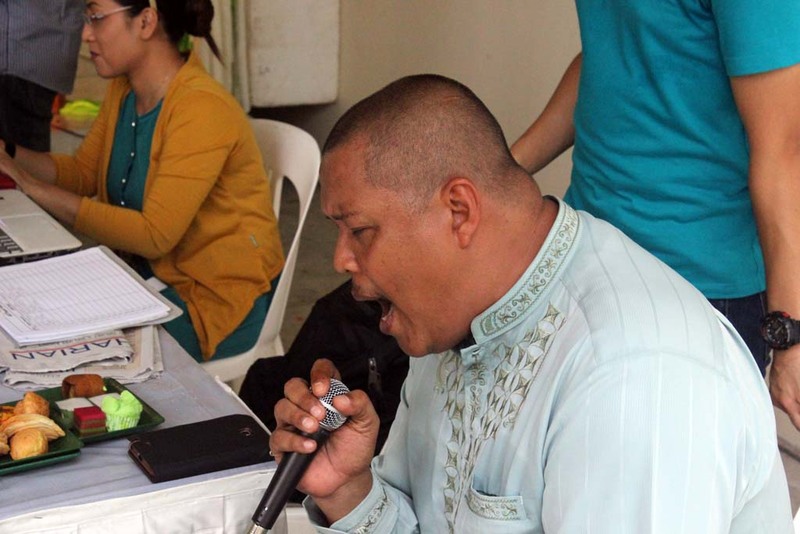 There was also some Karaoke contest to tone up the party. 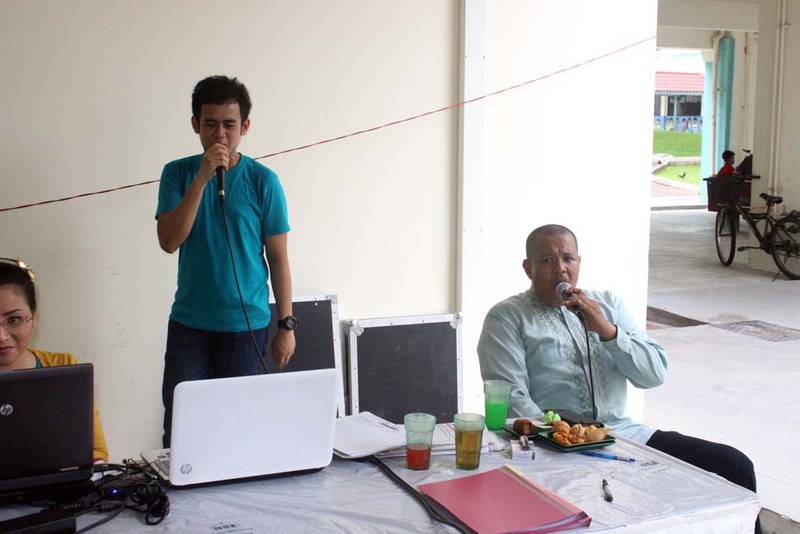 My friend Mazlan seemed to appreciate the song that he sing. 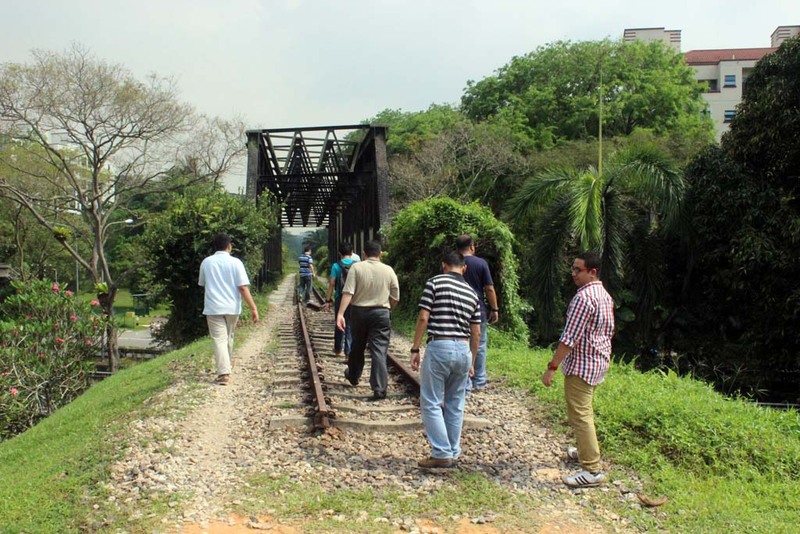 From Suhirman’s wedding party, we went to Bukit Timah station to see the remains of former KTM railway line. Upon arriving I was really surprised on how much is left. 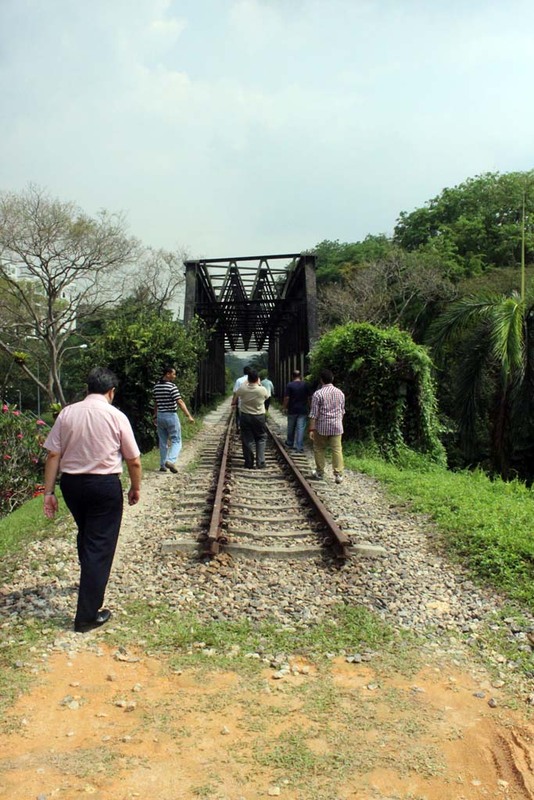 It’s hard to believe that up until 2011, this was a fully functioning railway line. And in 2006, it did saw some upgrade (by replacing its wooden sleeper with concrete) to allow large locomotive like Blue Tiger to pass through. Little did they know that by 2010, the decision to scrap the busy line was approved. Any newcomer will not believe that this line had recently been closed. 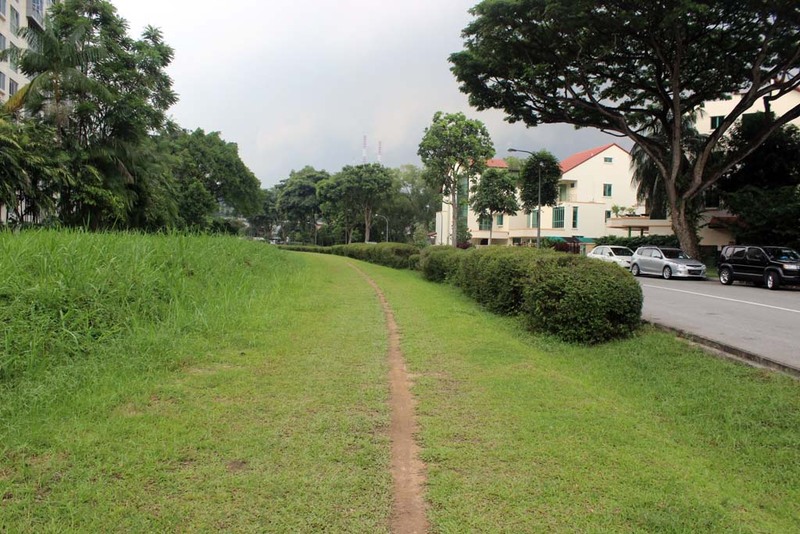 But at least parts of the railway track is retained in front of Bukit Timah station. 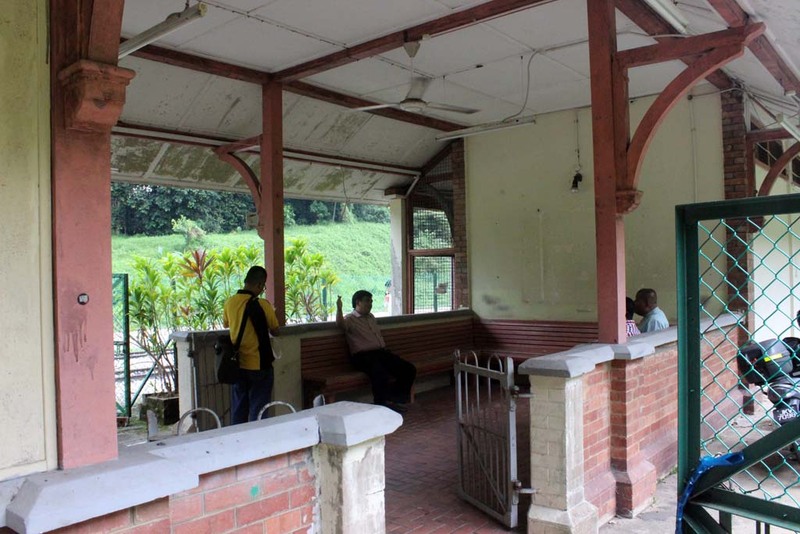 The station master’s bungalow is also preserved. 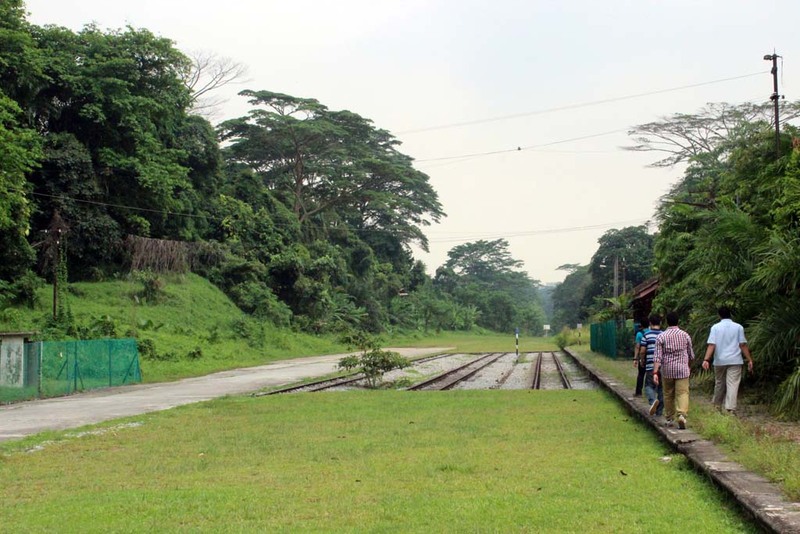 The former Bukit Timah Yard. 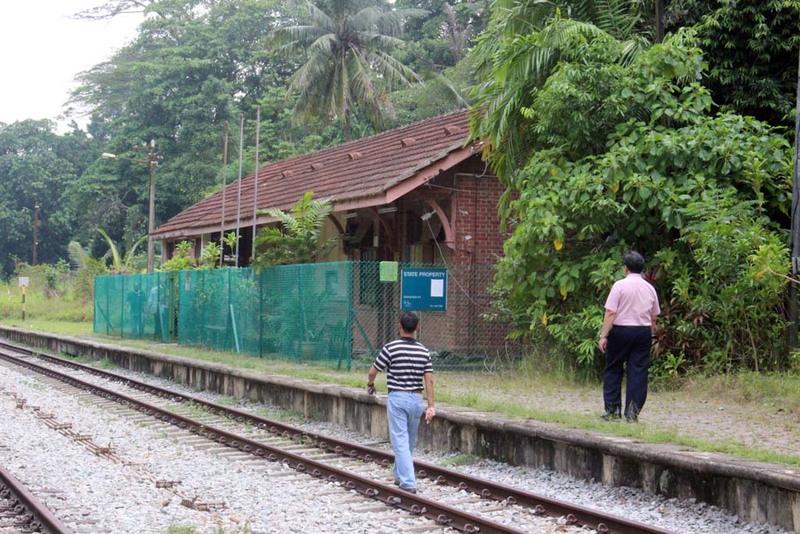 Had the station building is not fenced, it would have looked as if it’s still in operation. 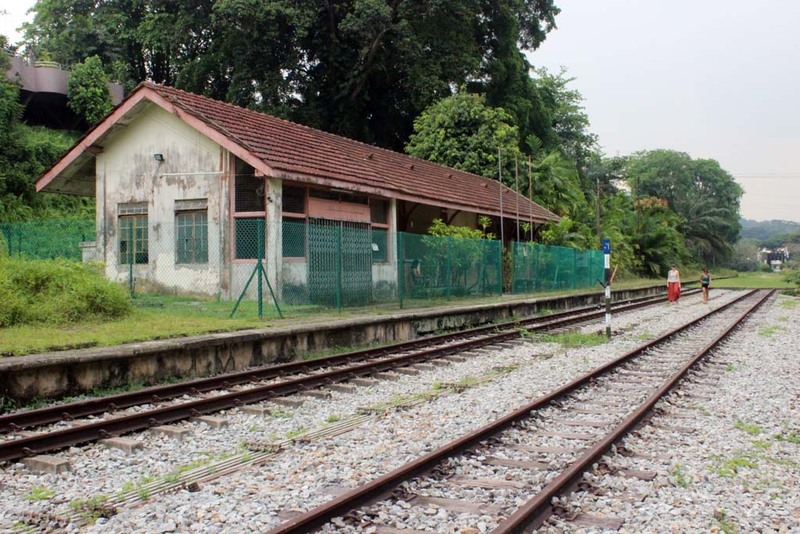 The last time I visited this station was in 2005, and it was a fully functioning station back then. 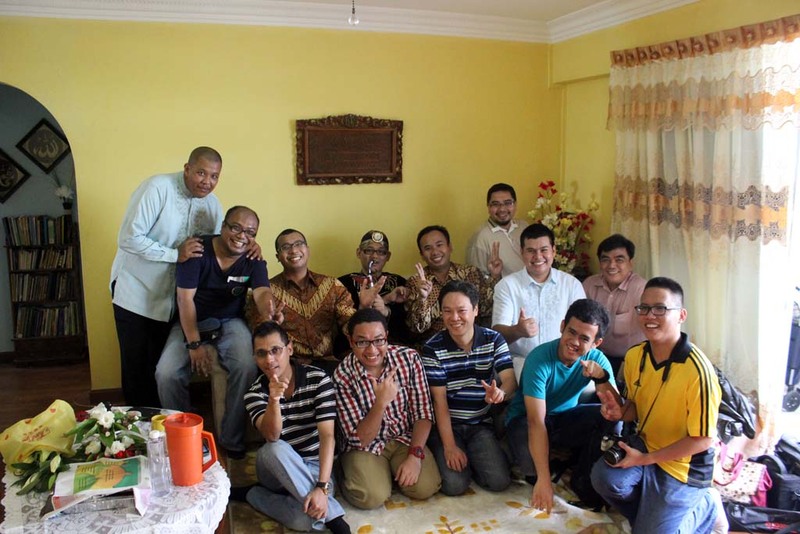 I remember, I had similar gathering before I return back home in 2005. 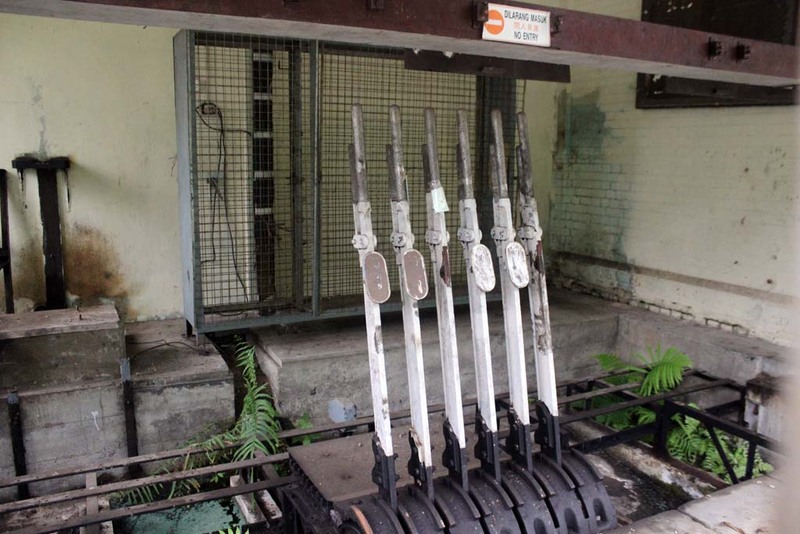 The signal and point levers are all still in position, although their mechanism have been removed. Looking at Tanjong Pagar direction. To my eternal regret, I never manage to take train pictures beyond this point…. 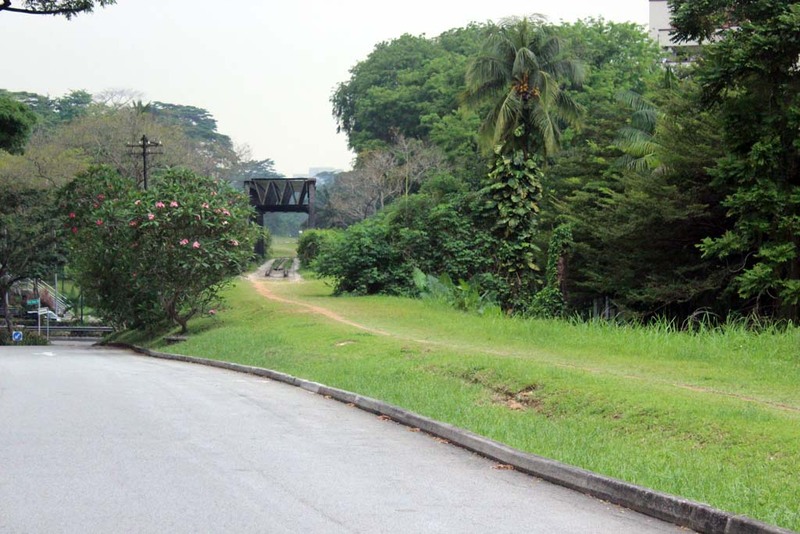 Since the closure, the corridor where the track used to be have become a popular jogging place. Including for these South European tourists. 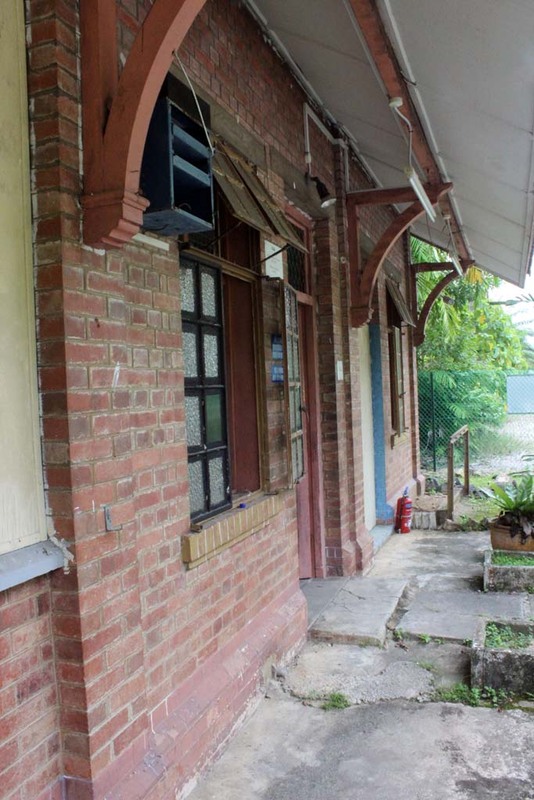 We relaxed on the former waiting room of Bukit Timah and chatted. 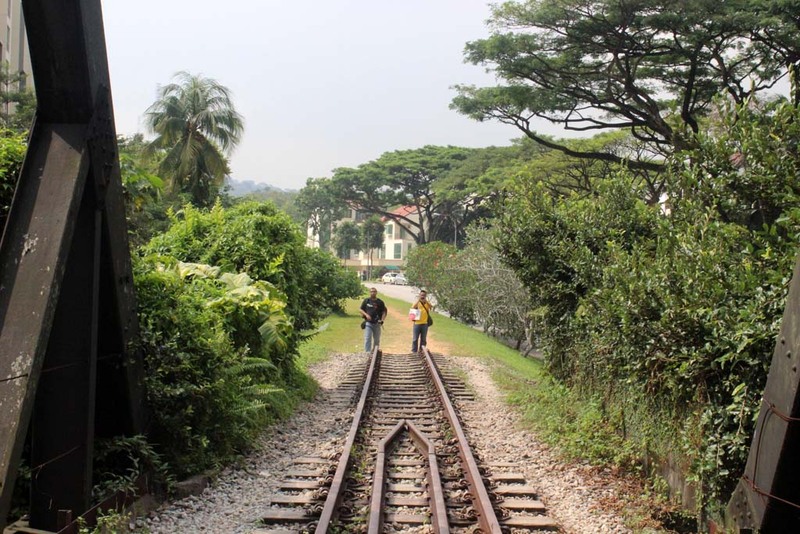 This tradition has been going on since the days when railfanning activity in Malaysia and Singapore began in 2004. And despite the fact that trains no longer run, we still enjoy the gathering. After we chatted for sometime, we’re heading to Dominic’s house. 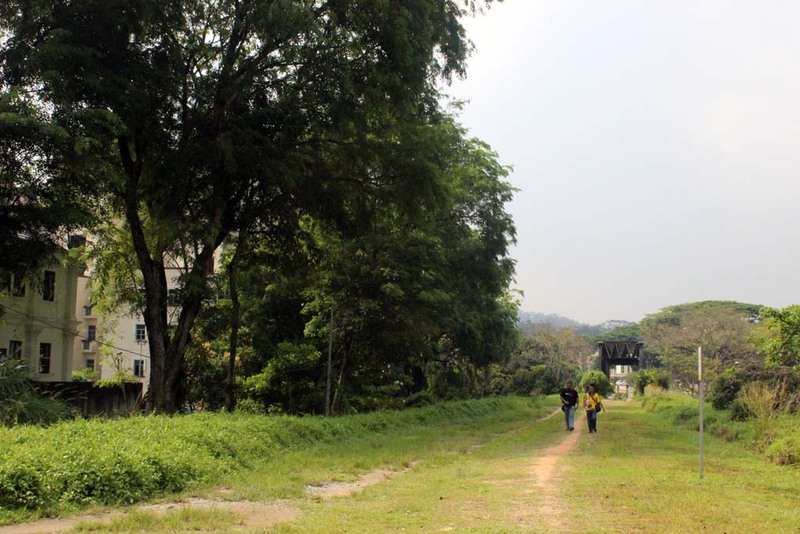 Along the way, I trekked parts of the track. 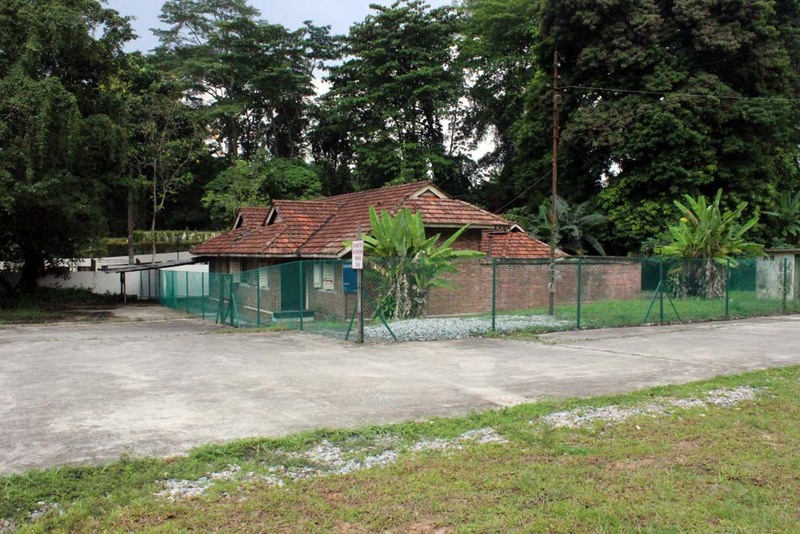 Dominic is one of a few wealthy person in Singapore, because he can afford to buy landed house. 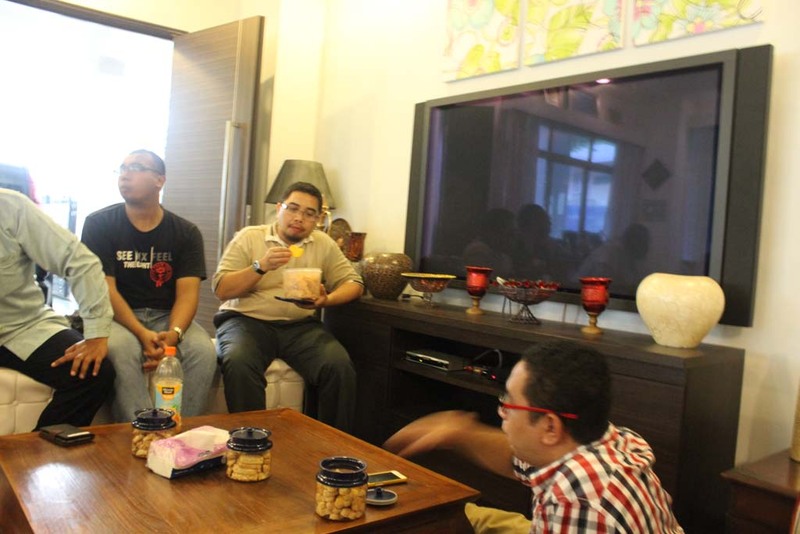 We enjoyed our time there, while watching Parahyangan Pass railway movie, and having some snack too. Before we returned back home, we took picture together in the living room. I always feels nervous everytime going into Singapore. 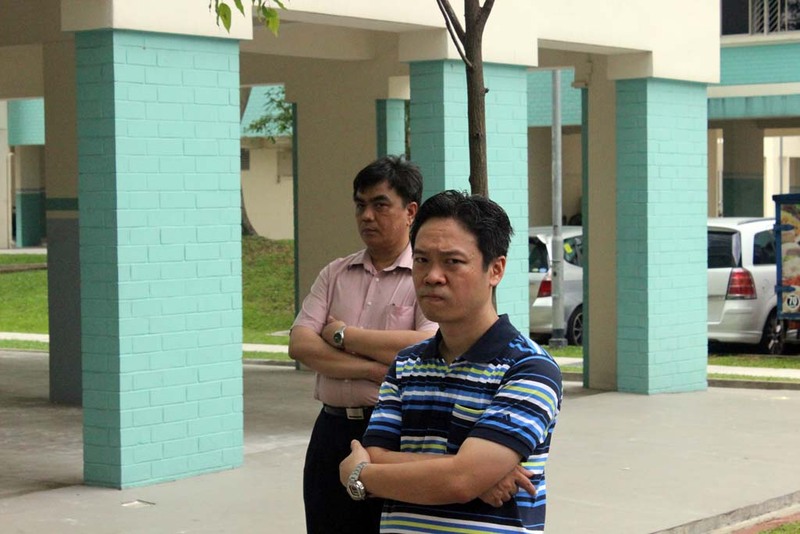 Feels like you’re at school and being sent to disciplinary teacher’s room! That’s how I feel when I was sent to re-checking room at Woodlands. Despite the fact that I’ve visited Singapore as recently as 2011, they still suspecting me as new visitor due to my new passport. I also felt nervous too about going to Singapore. You feel like being restricted for being a visitor. Not to mention its living cost which is like a “Dragon” for Indonesian like me.